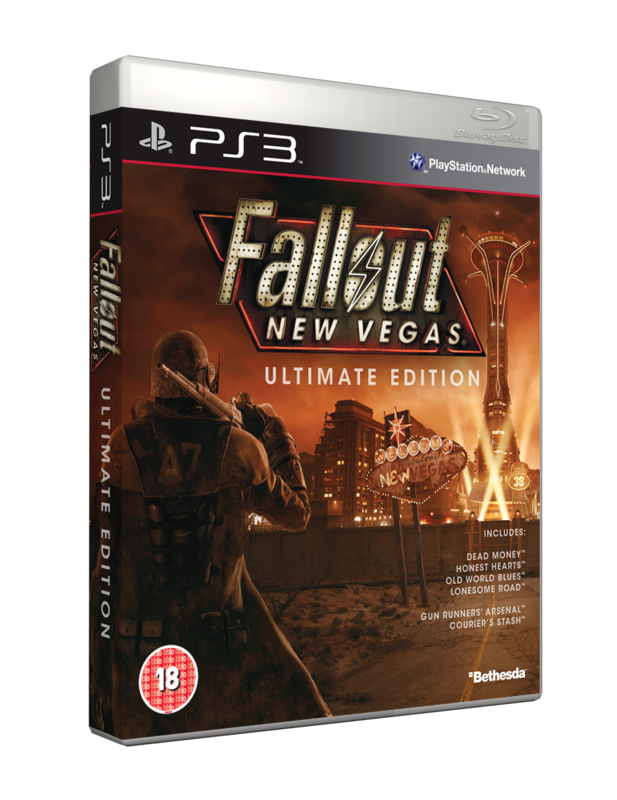 Bethesda have announced that the Fallout: New Vegas Ultimate Edition will be available in North America on February 7th 2012 and Europe on February 10th. 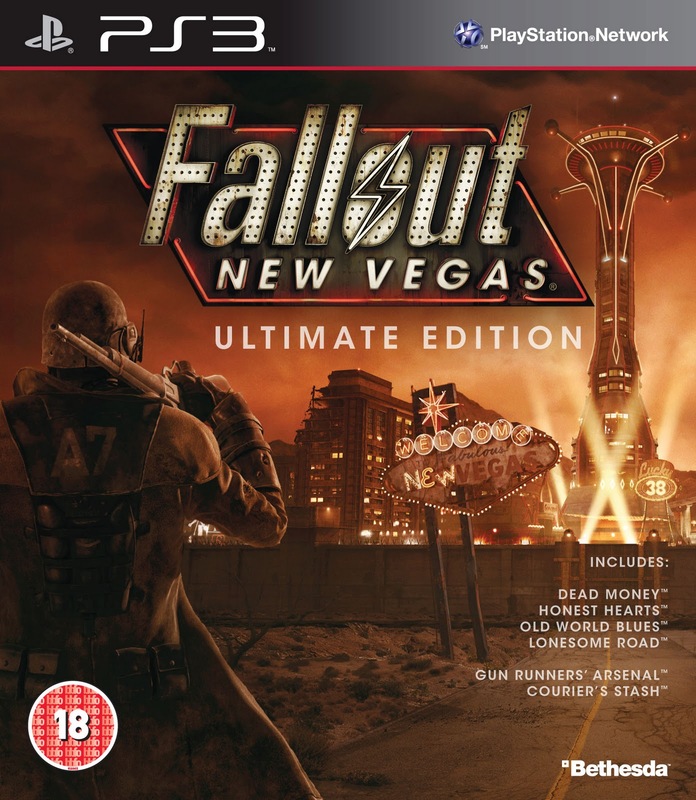 The Ultimate Edition comes complete with all of the game add-on content for Fallout: New Vegas - Dead Money, Honest Hearts, Old World Blues, Lonesome Road, Courier’s Stash and Gun Runners’ Arsenal! For players who are seasoned explorers of New Vegas or just getting into the game for the first time, the Ultimate Edition expands beyond the Wasteland like never before with the Sierra Madre Casino, Zion National Park, Big MT research crater and the treacherous Divide now open for exploring. Along with new areas to explore, each of the four main add-on packs increases the maximum level cap by five levels, ultimately raising the cap to level 50.